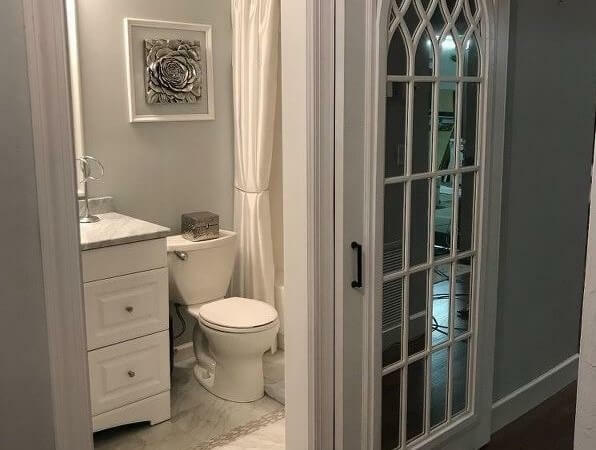 Plumbing Connection is a multiple award-winning, 5-star rated, full-service plumbing company servicing the Gastonia, Greater Charlotte, and Kings Mountain, NC areas. 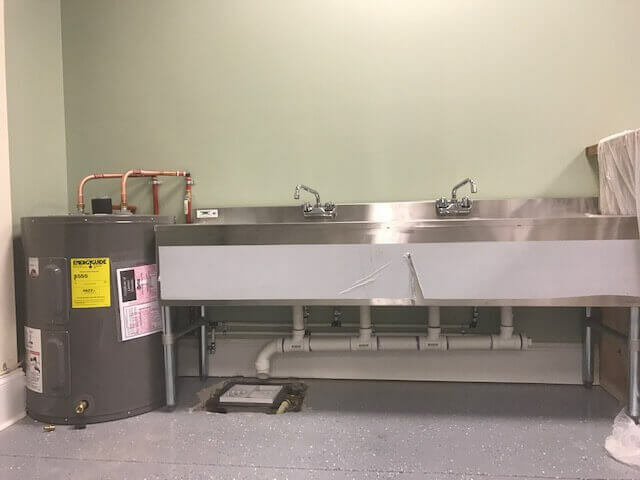 We specialize in residential, commercial, industrial, and institutional plumbing and are equipped to diagnose and repair simple and complex plumbing issues in a timely, professional, and affordable fashion. 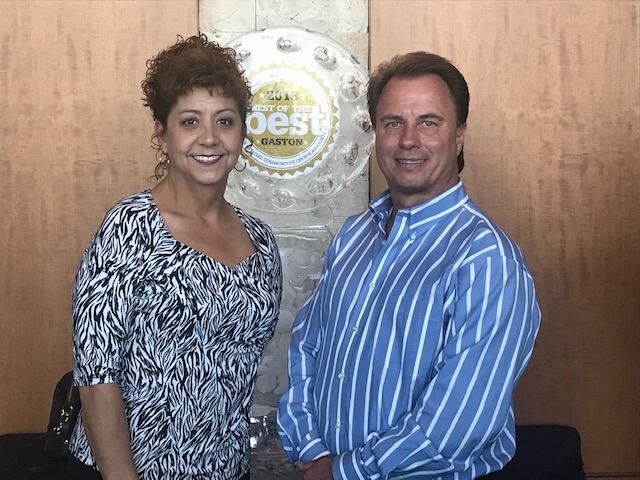 We have been locally-owned and operated for over 25 years and are recommended by the Better Business Bureau, Angie’s List, Home Advisor, and Google. 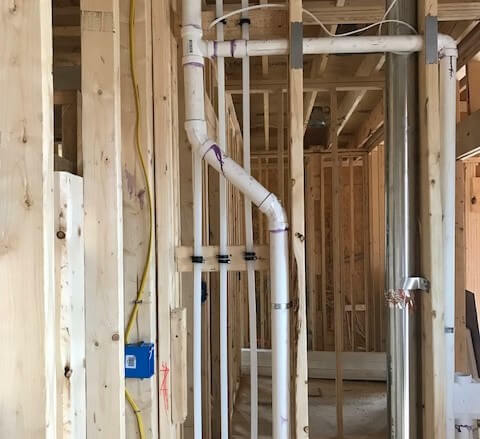 Plumbing Connection holds an unlimited Plumbing Contractor’s License for residential, industrial, and commercial plumbing projects, service, and installations in the state of NC. We are fully-bonded and insured. 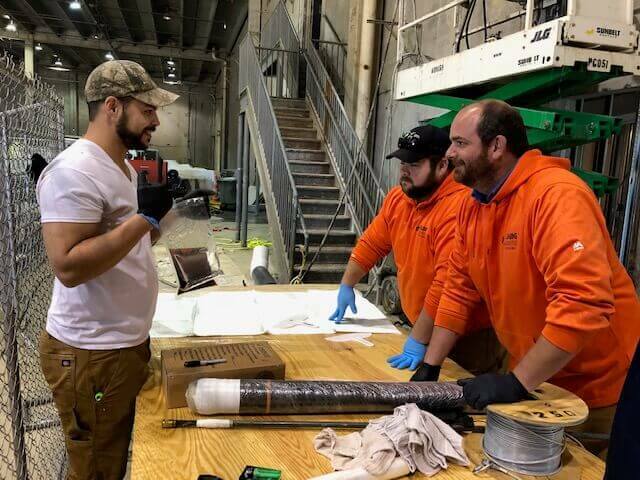 Plumbing Connection focuses on training experts who are careful, trust-worthy, and thorough. Our business is based on quick problem-solving, quality workmanship, reliability, affordability, unsurpassed knowledge, and excellent customer service. Having the most modern, efficient, and high-quality equipment is a priority for us. We are continually re-investing in the finest tools, machinery, parts, and technology to insure that our clients’ problems are quickly, safely, and proficiently solved with no repeat issues. 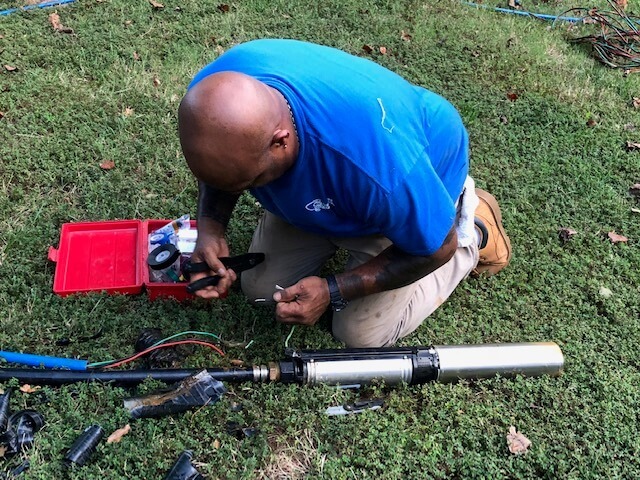 All of our technicians are certified and receive continuous training in the industry’s latest technology and techniques to help solve customers’ plumbing problems cost-efficiently and permanently. All of our employees have passed background checks and drug screens. Plumbing installations and repairs for residential, commercial, and industrial customers, no matter the size including: conventional gas or electric water heaters, kitchen, laundry, tub, toilet, and sink drain cleaning and pipe repairs, sewer lining, hydro jetting, sewer camera/ video inspections, water-filtrations systems, back-flow services, trenchless pipe repair, pipe-lining, leak detection and repairs, tankless and commercial water heaters, drainage pipe cleaning, grease traps, catch basins, urinals, dishwashers, garbage disposals, sump pumps, waste traps, HOA maintenance, sewer cleaning, water pressure regulators, clogged drains, pipe replacement, slab-leak detection. We service Gastonia, Belmont, Charlotte, Kings Mountain, NC and surrounding areas. Sewer and drain cleaning services are used in order to prepare your pipes for repair, keep your pipes clean throughout the year, and emergency pipe situations. 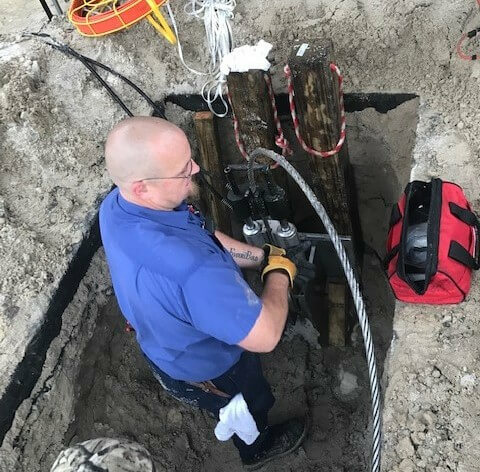 As a industry leading service, sewer and drain inspection allows our team to properly and accurately diagnose your pipes. Whether you need a new water heater installed or your existing system repaired, we specialize in both tank and tankless water heater services. 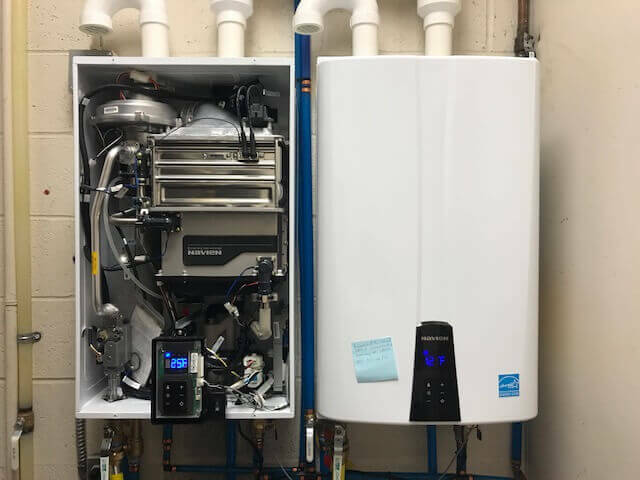 Our team is a Navien Certified tankless water heater provider who can maintain, repair, and install tankless systems for your home or business. 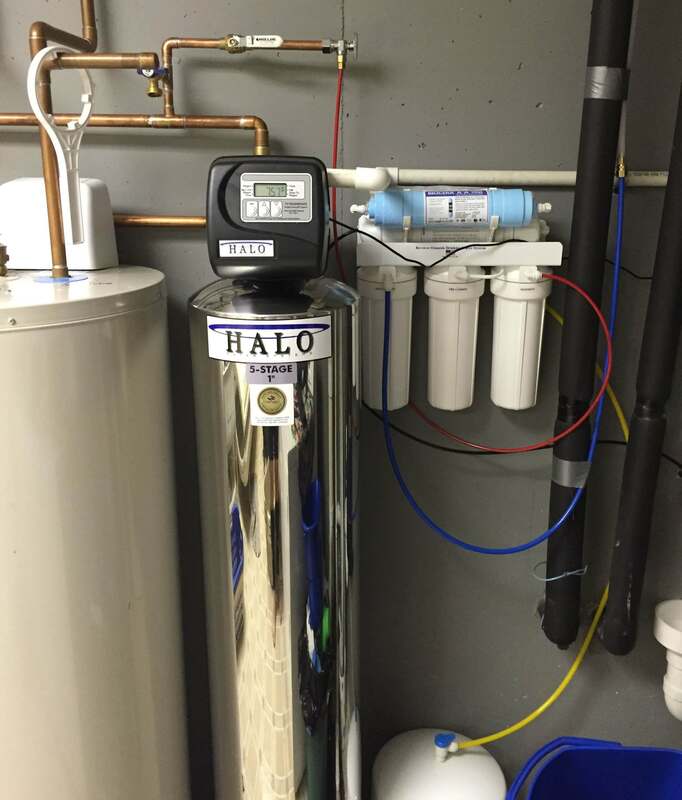 Keeping your water clean is extremely important for your health which is why our team provides all of our customers with water filtration services. When you need your sewer & pump serviced, you can count on our team to provide you with the best solutions in your area. 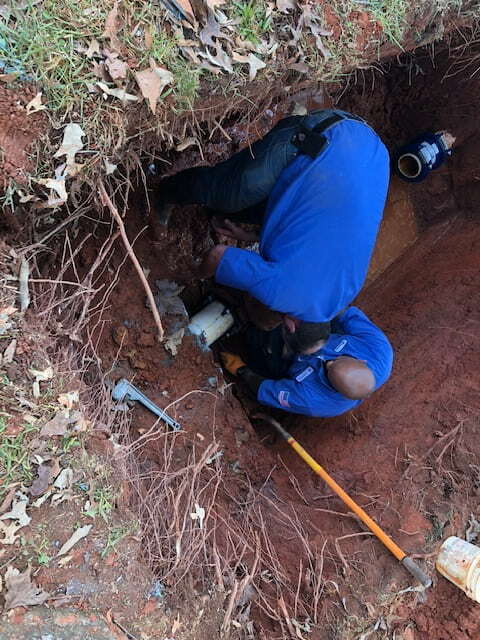 Instead of digging trenches to replace your pipes, our team will line the interior of your pipes to restore their flow and functionality. 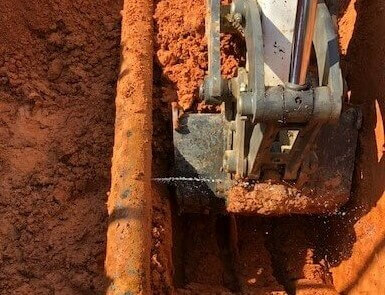 The leak detection equipment we use can detect the smallest pinhole leaks that are causing problems within your pipe system. Our team never says no to your service requests. We are capable of handling a variety of sewer and drain situations with accuracy and efficiency. No matter how small or large the plumbing issue you are experiencing, we can help. We treat each service call with the same care and attention so you can always expect a personalized solution to meet your budget and needs. 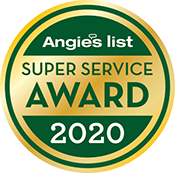 From the way we treat your home with respect to our 100% satisfaction guarantee, it’s easy to tell that our focus is on providing outstanding customer service. When you work with us, you will never have to worry about any sneaky upsells, just honest recommendations and advice. You’ll get a profile of your professional, uniformed technician before he arrives so you’ll know who’s coming and what time. We try very hard to provide our plumbers with everything they need to solve your plumbing problem on the first trip. Our plumbers are friendly, considerate, and professional. They will leave your house the way they found it. For your safety and peace of mind, we're fully-licensed, bonded and insured in the state of NC. Plumbing is all we do. We can handle any plumbing problem, guaranteed. Our technicians do not work on commission and do not work towards sales goals. We reward our techs for good customer response. As a small business we depend on word of mouth to keep us growing through our happy customers. We use fixed, upfront pricing, so you will never have to wonder about the cost of your service. We provide you with the estimate before we start any work so that you always know what to expect and will never receive surprise charges or hidden fees at the end. Our service and installation technicians are the best in skill, attitude, and workmanship and have passed extensive background checks. We will care for your home and complete our work with precision and professionalism in the timeliest fashion possible. We will not smoke or swear, and we are a drug-free company. If for any reason you are not completely satisfied with our installation, service, or repairs, we will do the job again to your satisfaction, FREE. 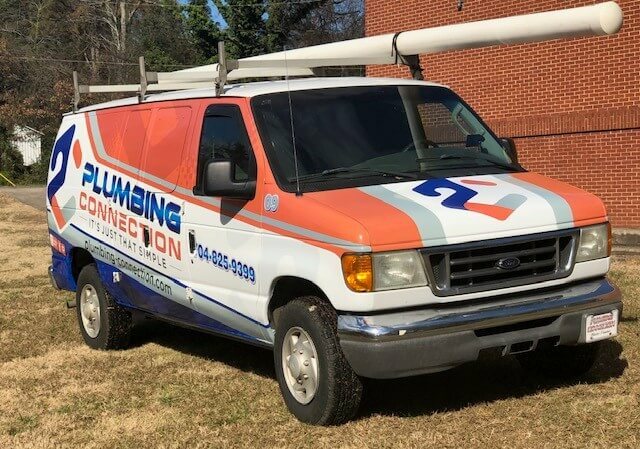 At Plumbing Connection, we are a full-service plumbing company that serves residents in Gastonia and the Greater Charlotte area. 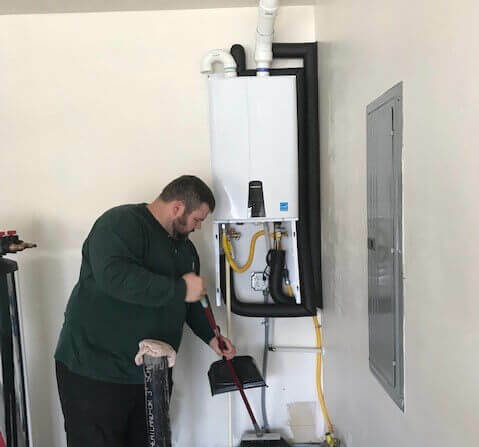 When you are experiencing problems with your sewer and drain pipes, water heater, indoor fixtures, and more, you need to be able to count on a trusted professional that will get the job done with precision and professionalism. With high attention to detail and high-quality service, we are always prepared to service your North Carolina property whenever you need us. 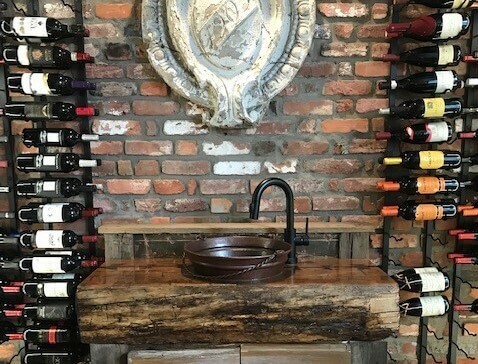 Our team at Plumbing Connection is comprised of expert industry professionals who have years of experience in the industry as well as expert knowledge on how to effectively examine, diagnose, and solve a variety of problems your residential or commercial property could be experiencing. The Plumbing Connection team is committed to providing each property with an experience they are satisfied with. Each one of our technicians is drug tested and background checked to ensure we are staying true to who we are as a company and making sure you feel comfortable with the technicians servicing your property. In addition to our team of licensed and insured professionals, we have a full-time office staff that is always standing-by and ready to assist you. No matter the size of your job, big or small, we will always provide you with high-quality service. Whether you need your residential drains cleaned or a new water heater installed for your commercial property, our team will communicate with you from start to finish about what we are doing. 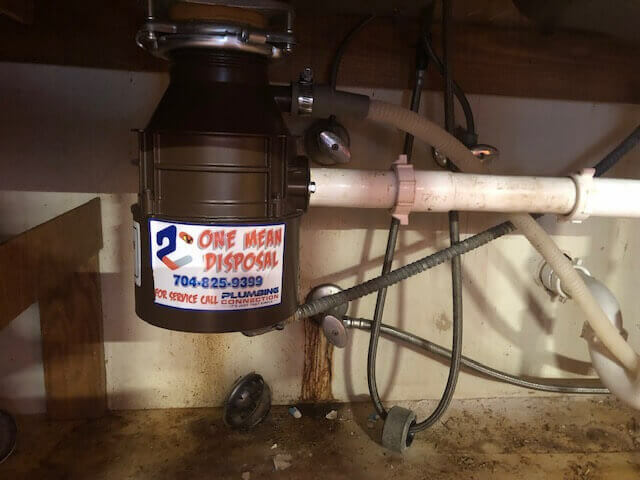 At Plumbing Connection, our team specializes in sewer camera inspection, drain cleaning, pipe repair, water heater services, leak detection, grease trap maintenance and installation, and water filtration systems. Our team is Navien certified which allows us to provide you with the best tankless water heater services in the industry. Since we are a full-service plumbing company, we offer you various services that keep your property running smoothly throughout the year. 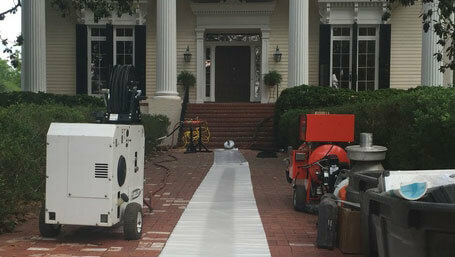 What sets us apart from most sewer and drain professionals is we always promise to restore your property after repair. 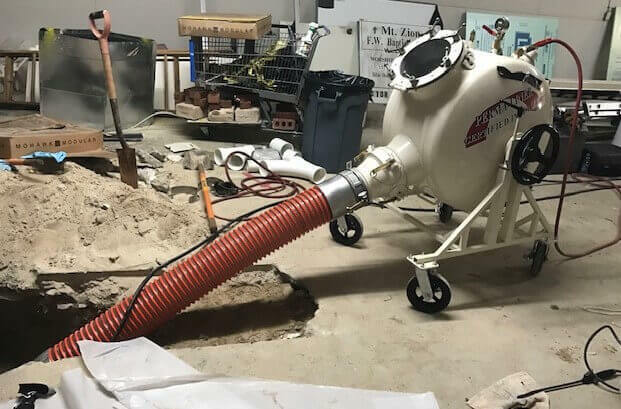 We shatter the stereotype of destructive sewer and drain services with our commitment to making the process as easy as possible, never leaving you with more problems that you began with. Our team will repave your roadways, haul trash that is created during the service process, and recover your landscape to leave you with satisfied results and display minimal evidence that we were there. We promise to make sure your property is restored to its former function a timely manner while making sure our work is as thorough as possible. 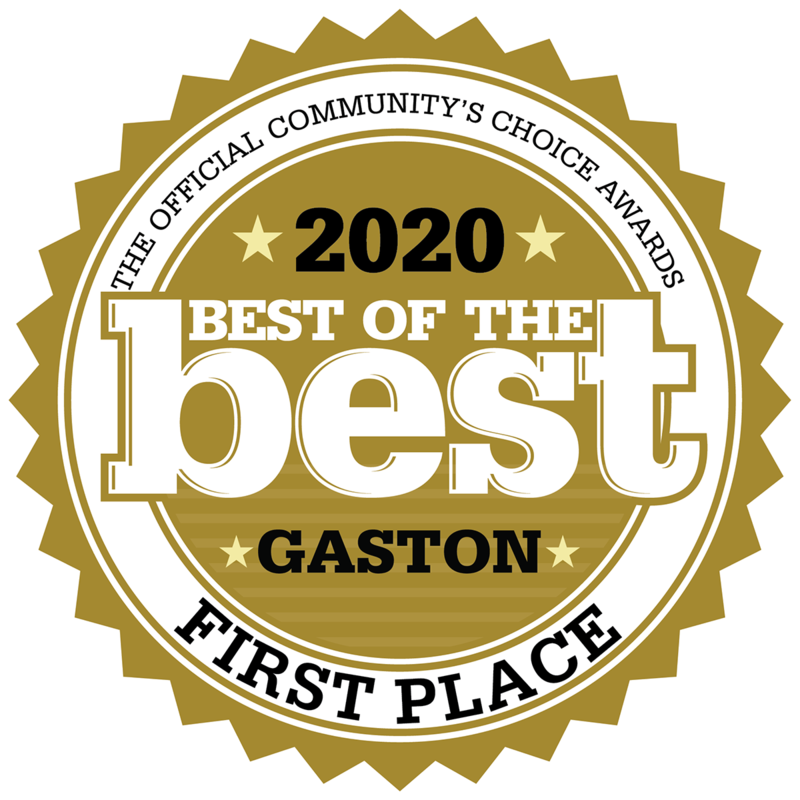 Plumbing Connection is proud to service the greater Charlotte and Gaston County, NC areas including, but not limited to: Gastonia, Belmont, Charlotte, Mt. Holly, Ranlo, Lowell, Cramerton, Huntersville, Cornelius, Lake Norman, Kings Mountain, Dallas, McAdvenville, Smyre, Spencer Mountain, Bessemer City, Pineville, Matthews, and Lake Wylie, SC, and all neighborhoods therein including Myers Park, Ballantyne, River Hills, Barclay Downs, Dillworth, Fourth Ward, York-Chester, Cramer Mountain, etc. Our team understands each area in terms of their climate and landscape as well as the types of systems we will encounter when working in your service area. No matter where you are located, we will always arrive on-time and prepared to complete whatever service you need. If you have any questions about our service areas or wonder if we serve you, don’t hesitate to contact us today. We service a variety of properties in the Gastonia and Greater Charlotte area. Your residential, commercial, industrial, and institutional property is unique because of its design and purpose. Residential properties usually serve smaller amounts of people and have common problems that most homeowners experience. Our team understands how important your home is to you and will take care of it as if it were our own. Our team services residential properties such as apartment complexes, condominiums, mobile homes, manufactured homes, and modular homes. In addition, we service commercial, industrial, and institutional properties such as restaurants, hotels, grocery stores, sports facilities, indoor and outdoor shopping malls, plants, and factories. 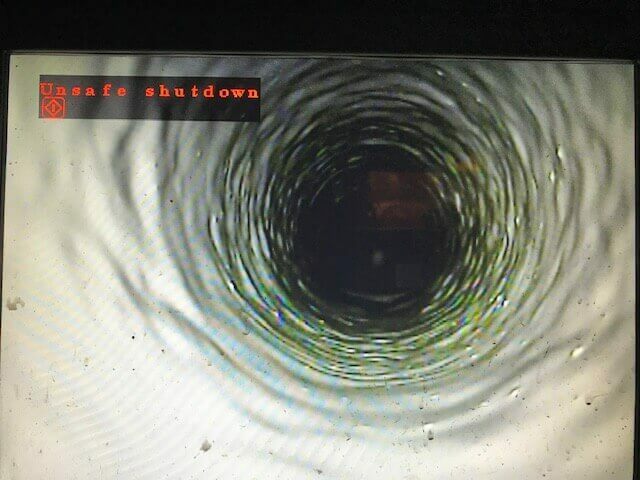 Larger pipe systems need to be properly maintained and our work will never cause your property to lose business. Depending on the type of system you have, our team has the expert knowledge to understand the services your Gastonia and Greater Charlotte area property needs to meet its potential. You should never have to wait on a plumbing professional in your time of need. Emergency situations like pipe clogs, burst pipes, sewer backup, or complete system failures should be taken care of right when they occur. 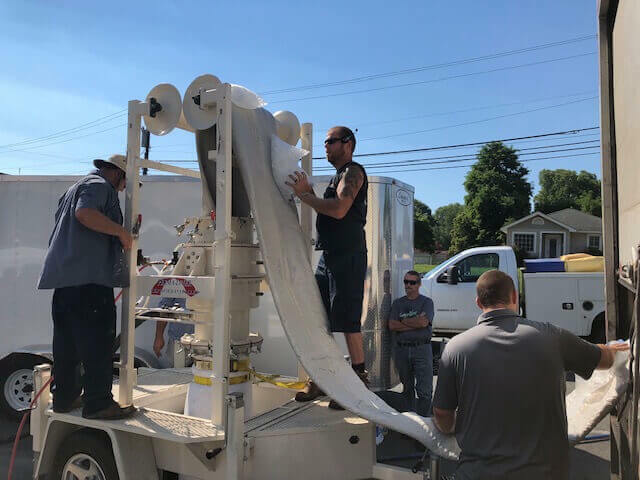 Our team offers emergency services to all of our customers in every location because we understand that emergencies with your sewer and drain pipes and water heater are never a planned occurrence. From the moment you call our team, we will begin diagnosing and providing you with a solution to fix your problem as soon as possible. When we arrive at your property, we will be prepared with all of the necessary tools and equipment to solve your emergency with accuracy. We never leave you with surprise fees and costly repairs, in addition to offering financing options that you feel comfortable with. Our team understands that plumbing services can be expensive which is why we provide you with prices that are backed by quality work that lasts you for years to come. At Plumbing Connection, we offer military discounts and senior discounts for all services except diagnostics. To learn more about our financing options, contact our informative and friendly associates. We will always work with you to stay within your budget and meet your needs in the best way possible. At Plumbing Connection, we put our customers first by offering a variety of services that can solve any problem and meet your residential, commercial, or industrial needs. If you are interested in our services, contact our team of friendly and informative office associates to schedule an appointment with one of our expert technicians today. "Great service and great response time! I needed a new water heater as mine started leaking. They were able to come out the next day and not only check to see if I needed a new water heater but also give me my options as it needed replacement. They also let me know all of the available rebates and tax deductions that were available to me with each option. They were quick clean and made the area look even nicer than it was before the new install! Great service." "Very clean, professional, and speedy service. 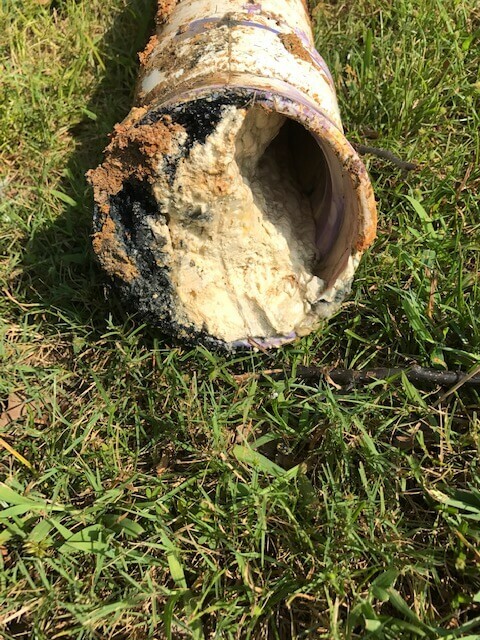 I was told by public works that a sewer problem was on my property so I hired Plumbing connection to come run a camera through our lines because I could not fix the problem on my end. They verified that it was actually on the city sewer side and saved me tons of headache and extra expenses. Highly recommend this outfit - first class!" 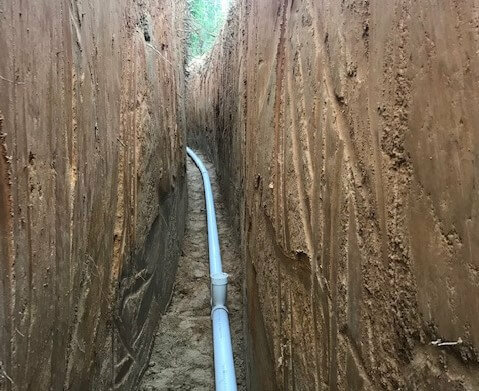 "I’ve used plumbing connection for 20 years for new construction and repairs on my rentals as well as my personal homes . I know the owner personally and trust in his work . Many occasions over the years I’ve called late at night and he was on the job within 1hour or less . This day it’s hard to find a good plumber ... this guy is a great plumber"
"Sharon and Bart at Plumbing Connection are THE BEST! So responsive and superb customer service! Came to our house so fast and took care of our plumbing issues in no time. Highly recommend this company to take care of any plumbing issues! Thank you for the great service!"